The foundation established the Nancy Ordway Jameson Scholarship to honor the former director of the Oldest House Museum who spent more than 22 years working with the Foundation. Scholarship assistance is made through Take Stock in Children, an award winning scholarship and mentoring program. OIRF’s donation help support graduating Key West secondary students. Funding for these activities is raised through our annual home tours, membership, donations and special events. We are a 501(c)3 non-profit organization and your donation or membership will help us expand our grants program. The 2018 OIRF grant awards were presented at our annual Appreciation Party on March 4. 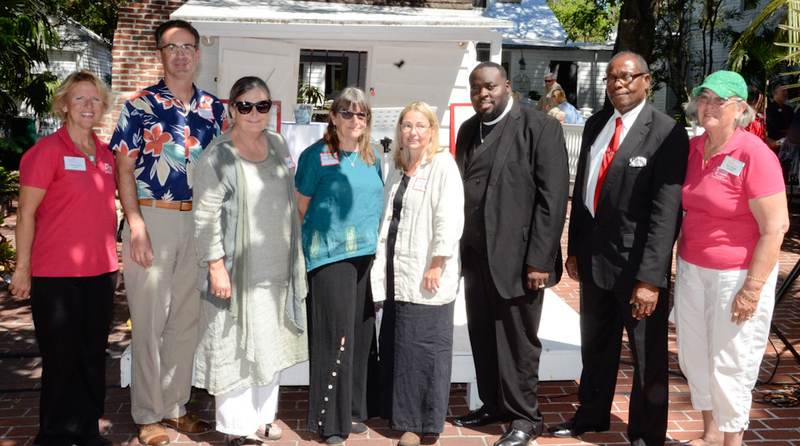 Recipients were: Key West Art Center, $6,000; St. Paul’s Episcopal Church, $11,500; St. James First Missionary Baptist Church, $11,000.